Who could resist this smile? 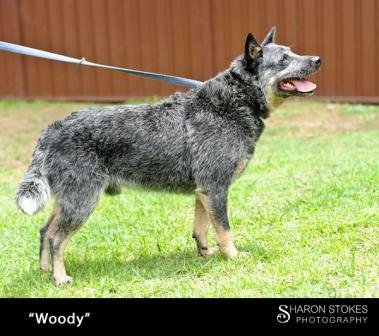 4 yo Woody is confident, friendly, loving male, but is protective of his family and his territory. 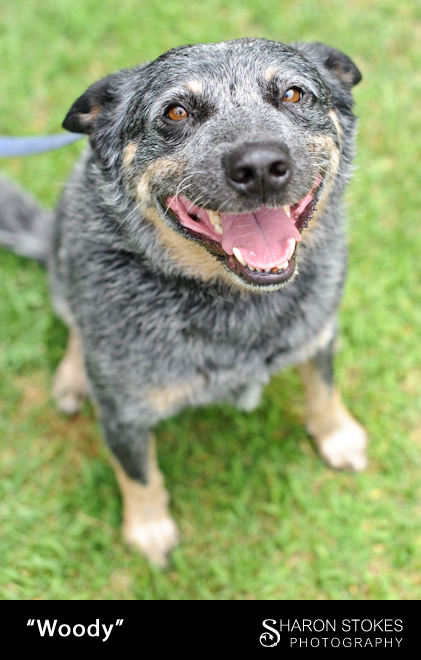 He is social with other dogs and would do best with an active family with ACD experience who would provide him with direction and adequate exercise. Woody loves nothing more than to be at your side he just wants to be your best friend. 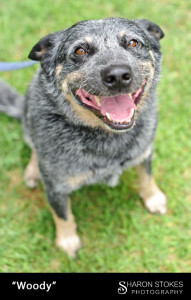 Woody enjoys belly rubs and loves to give kisses. Woody loves to wallow in a shell pool when it is hot and enjoys a ball game as well. Woody would be best in a home without cats.